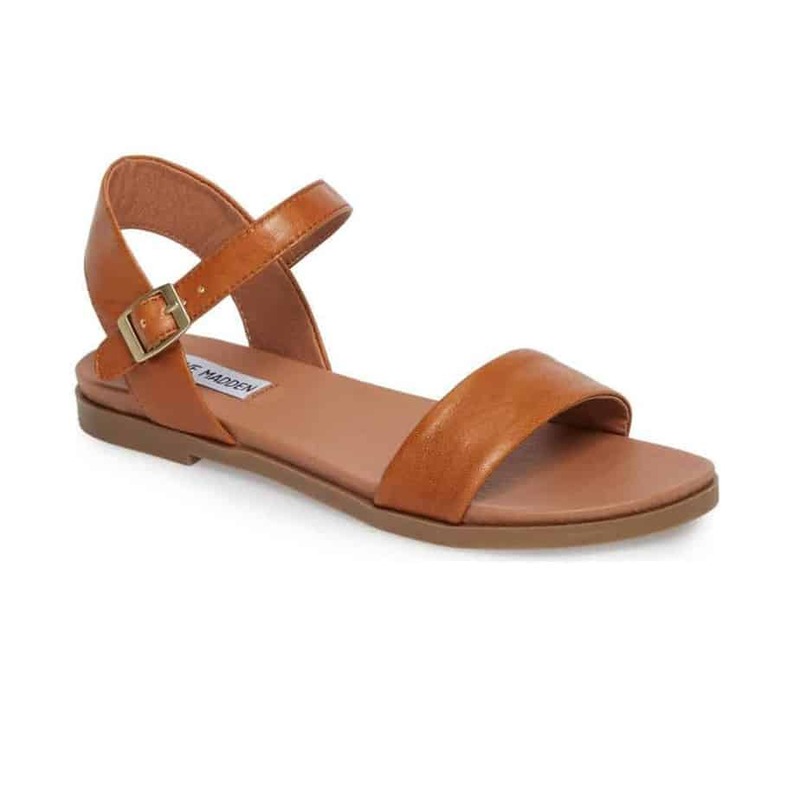 Simple lines and a soft leather upper make DINA a timeless new go-to sandal that every girl can rely on during warm weather months. We’ll take one in every color! 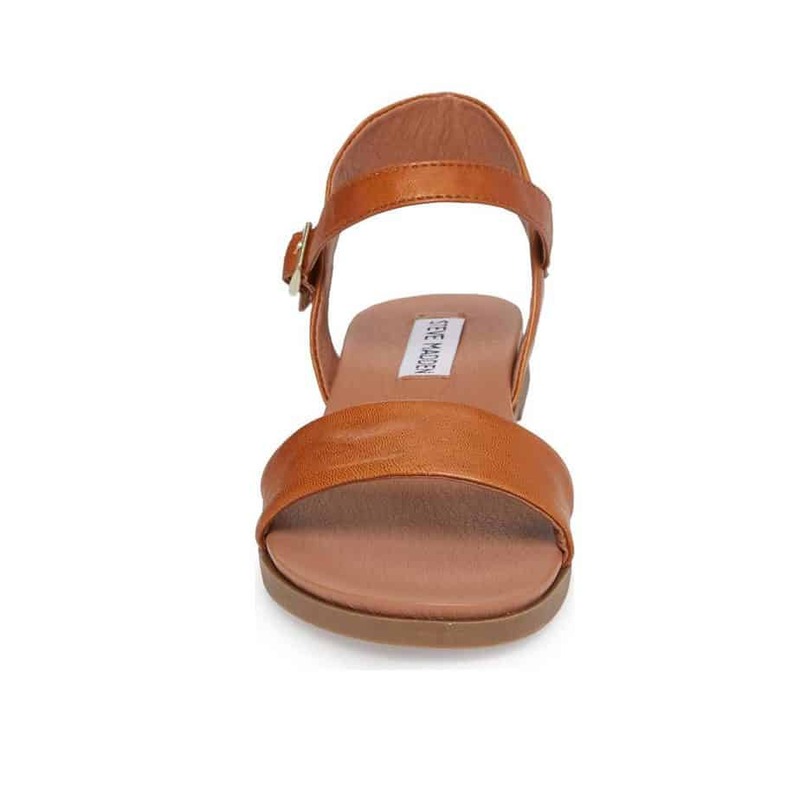 Be the first to review “Steve Madden Dina Tan Sandal” Click here to cancel reply.